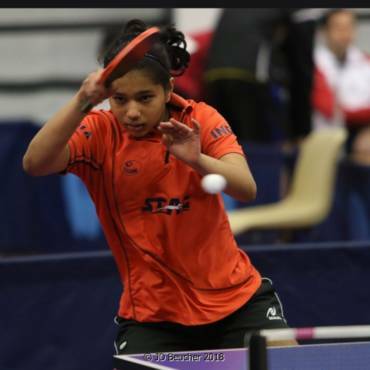 Indias young paddlers have made another killing in the Ghana Junior & Cadet Open, a ITTF Junior circuit event, clinching a bagful of medals — seven gold, three silver and two bronze medals. Diya was invincible in the Junior Girl’s Singles, taking her first gold in a canter. 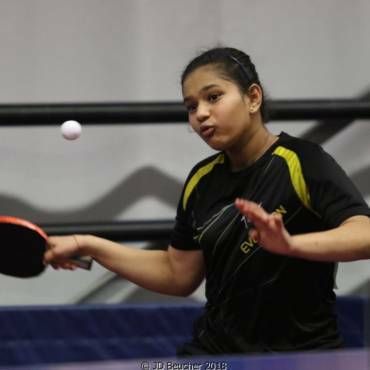 She then combined with Nandeshwaree Jalim of Mauritius to bag two more gold, the Junior Doubles and the Team Category, to complete the hat-trick. Ananya Chande did one better than Diya and bagged four gold medals, starting with the Mini-Cadet girl’s singles title. 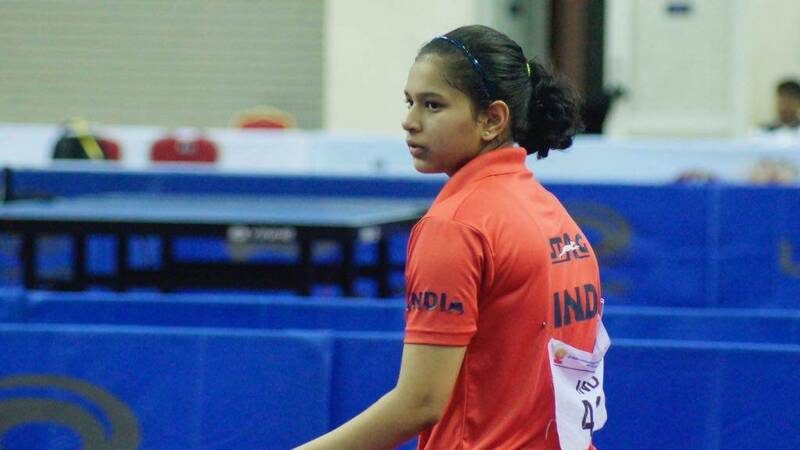 She clinched a gold each in the Cadet girl’s singles, doubles and the team category. Ananya also cornered a silver in the junior doubles (along with Ruby Chan of England) and a bronze in the junior girl’s singles. Mainak Nistala and Arnav Manoj Karnavar added to the rich tally, combining to win two silver medals in the cadet boy’s doubles and the team bracket where they went down fighting to the Nigerian pair of Taiwo Mati and Jamiu Ayanwale. Arnav picked up a bronze in the cadet boy’s singles as well, losing to Nigeria’s Jamiu 2-3 in a closely fought semifinal.